Danke für’s Ausprobieren des Product Camps und Deinen Blog-Beitrag. Der Anfang in Europa ist gemacht. Ich hoffe, dass sich das Camp etabliert und Dein Feedback angenommen wird. Nice to read how you enjoyed Amsterdam! I had a great day as well. 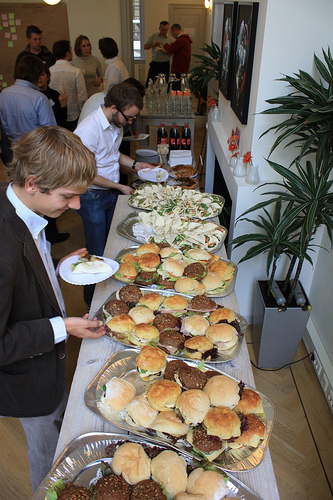 An event such as this should really be held more often. 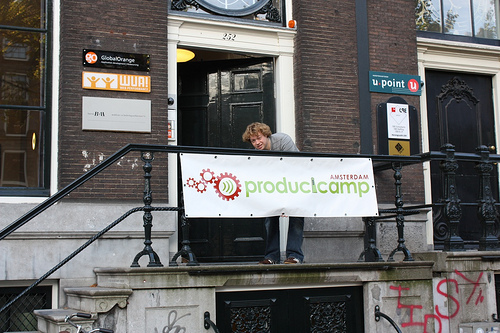 See you next time at Productcamp Amsterdam. thank you for the extensive write-up! Thought it was amazing that you came over all the way from Berlin. 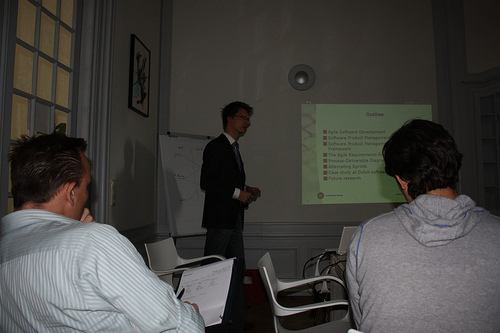 Glad to hear that you had a good time at ProductCamp Amsterdam. 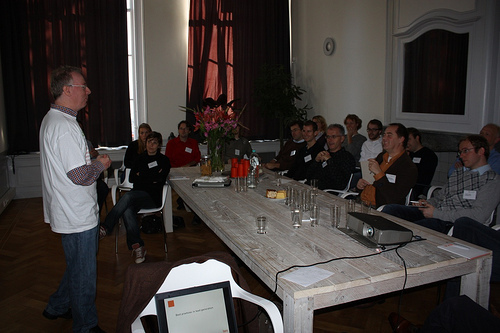 Feedback from the survey was very positive – 100% of respondents said they would attend ProductCamp again! 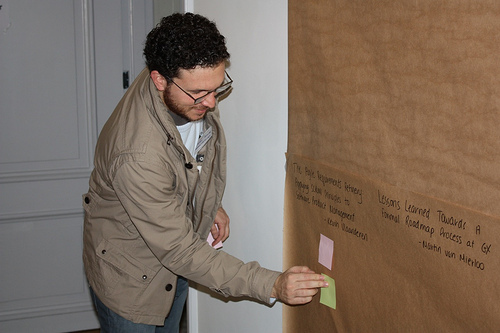 Will try to think of a „more agile“ to promote and organize sessions – hopefully more tracks, more workshop style and held more ad-hoc! 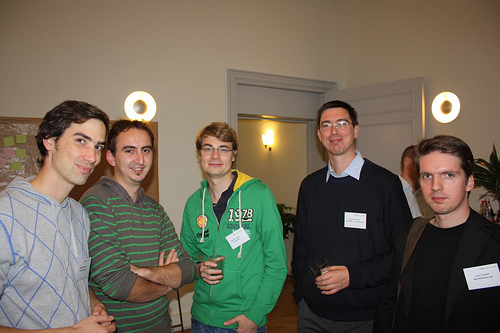 Fun picture of the „Germans“ (plus some intruders…). 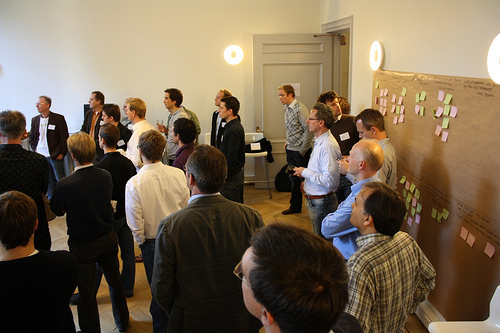 Would be fun to have a ProductCamp in Brlin, too!